Bulgaria's economy has jumped 12 places up in the World Economic Forum's competitiveness ranking and is now placed 62nd. Among all 144 countries included in the report, only Kazakhstan and Ecuador have moved more positions up the ranking. The Balkan country is no longer EU's least competitive member state, as it is followed by Slovakia (71st), Romania (78th) and Greece (96th). Bulgaria's previous best ranking was in 2010, when it was placed 71st. The most significant factor for the country's improvement in terms of competitiveness is its macroeconomic environment, which is currently ranked 31st out of 144 countries. Corruption and the inefficient government bureaucracy remain the most problematic factors for doing business in the country, followed by the inadequate supply of infrastructure. 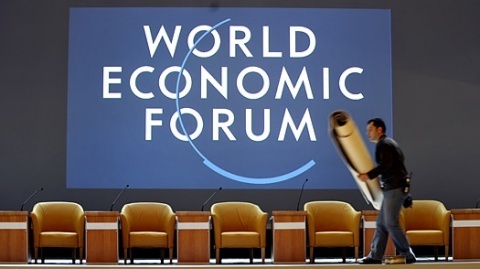 Switzerland, for the fourth consecutive year, tops the overall rankings in The Global Competitiveness Report 2012-2013, released Wednesday by the World Economic Forum.